根據論文摘要：We conducted interviews querying loneliness, depression, anxiety, and stress, as well as subjective sleep quality and daytime sleepiness. American Academy of Sleep Medicine (2011, November 1). How lonely you are may impact how well you sleep, research shows. ScienceDaily.link. 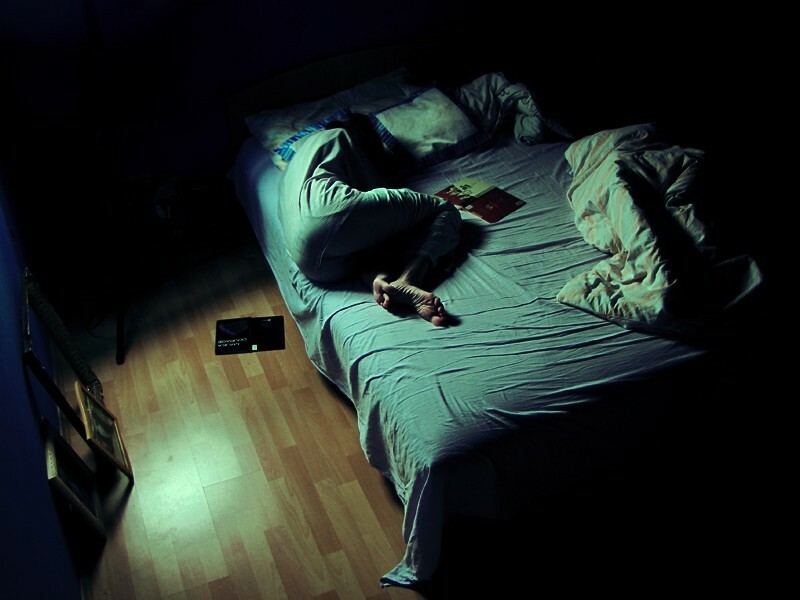 Loneliness Is Associated with Sleep Fragmentation in a Communal Society. link.